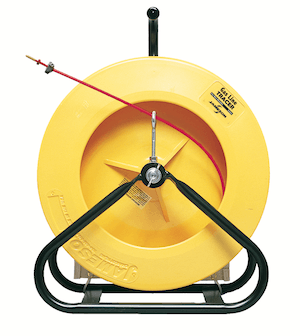 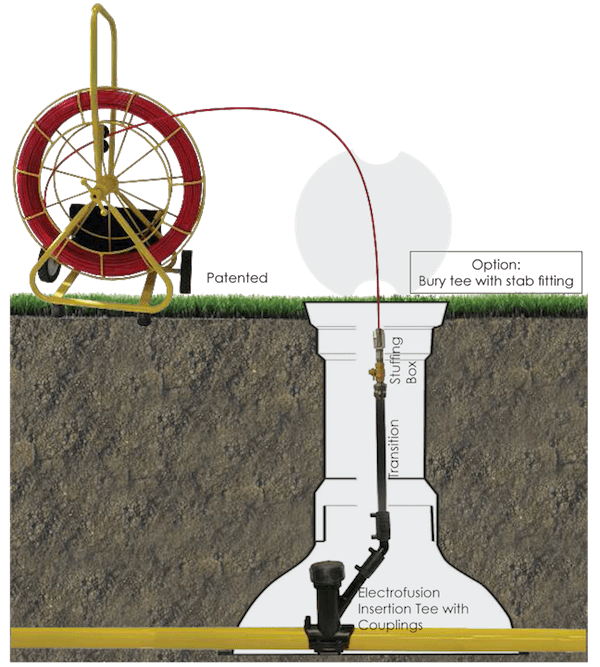 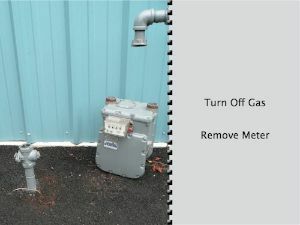 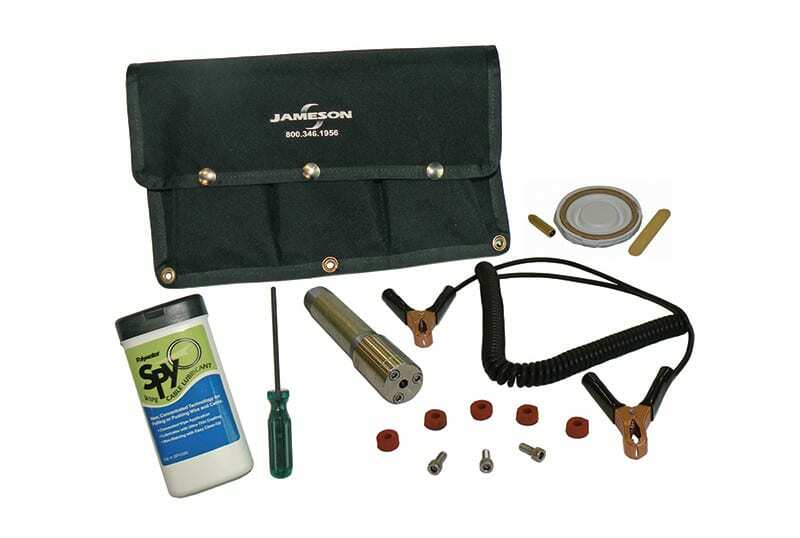 Gas Line Tracer Kits from Jameson are locatable rodder systems designed in conjunction with the Gas Technology Institute to address the issue of locating previously un-locatable plastic gas distribution and main lines. 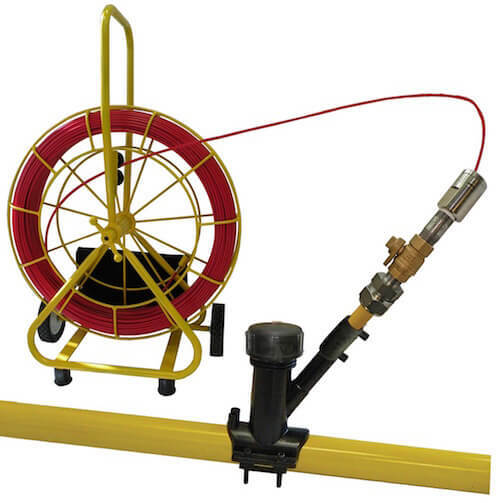 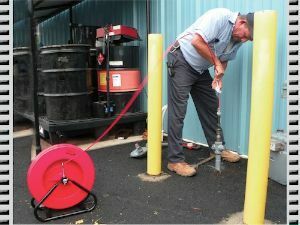 These rodder systems allow for technicians to utilize traditional pipe and cable locating equipment to locate the length of the rodder when deployed inside of a plastic pressurized gas line. 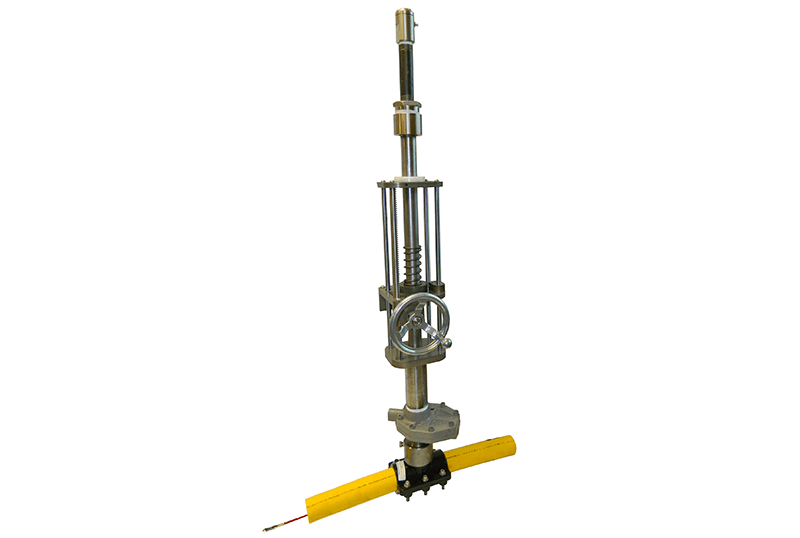 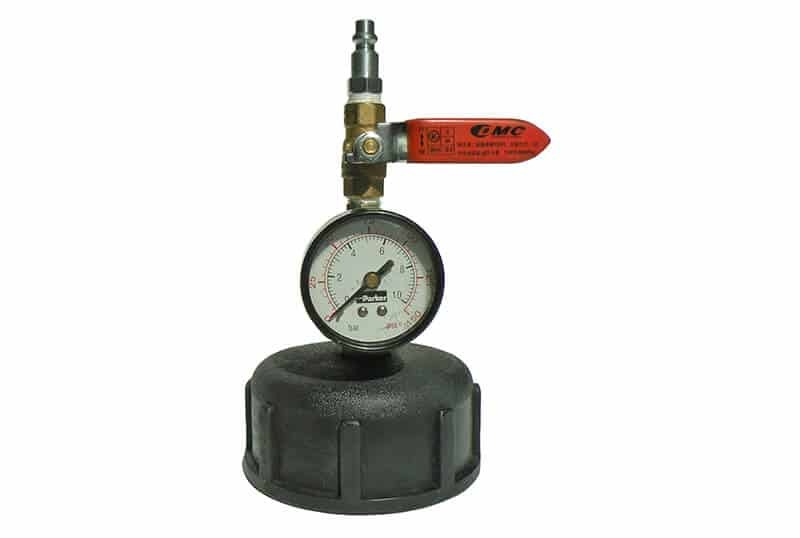 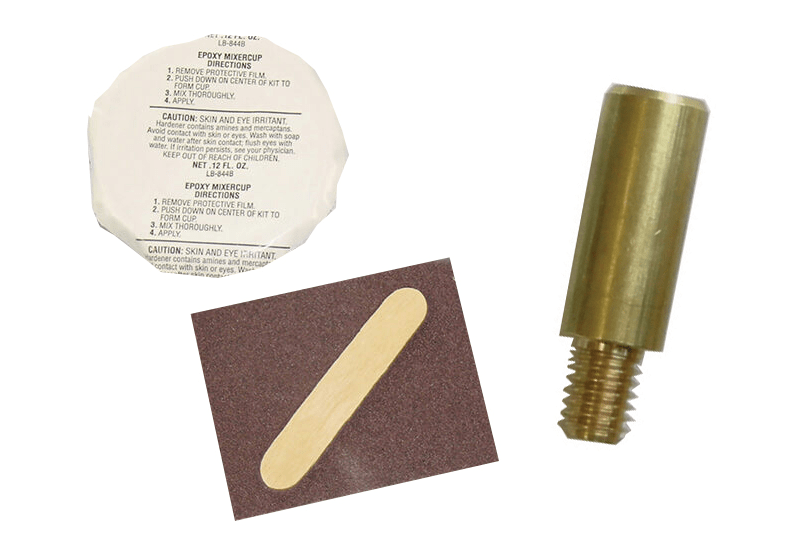 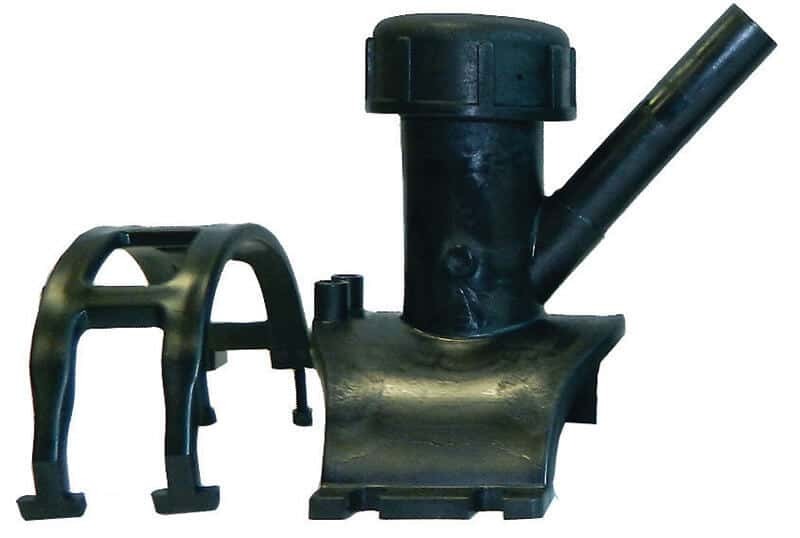 Gas Line Tracer kits include a locatable rodder system and unique stuffing box to allow for insertion into a pressurized gas line. 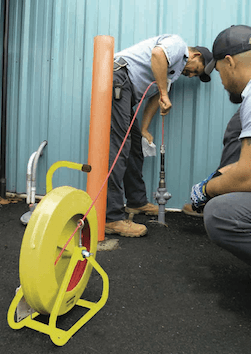 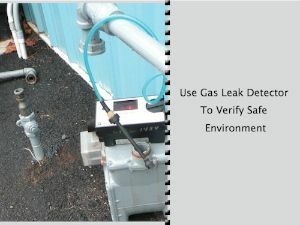 When used properly plastic pipes can be located while still pressurized without the need to disconnect from the gas main. 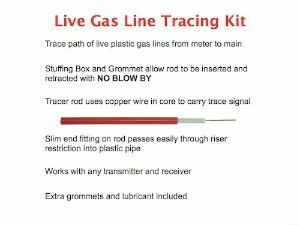 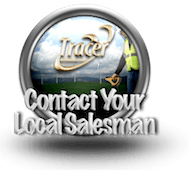 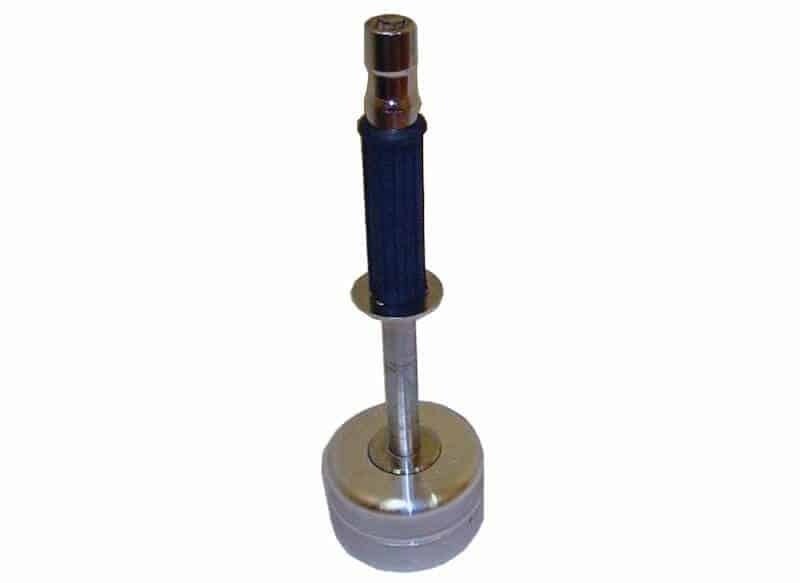 The Gas Line Tracer Kits consists of a traceable duct rod, specially designed tip, and proprietary stuffing box system. 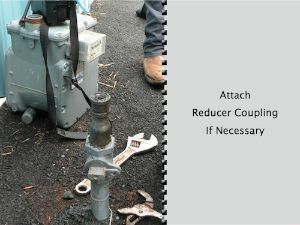 Usage Inside and outside service lines. 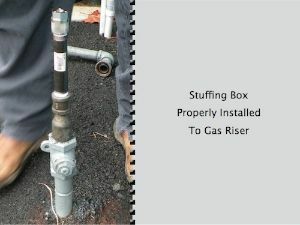 Stuffing box with (3) Screws & (6) O-Rings for 3/16" rod. 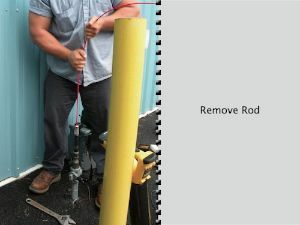 No blow-by at 125PSI when feeding 3/16" rod into the live service line. 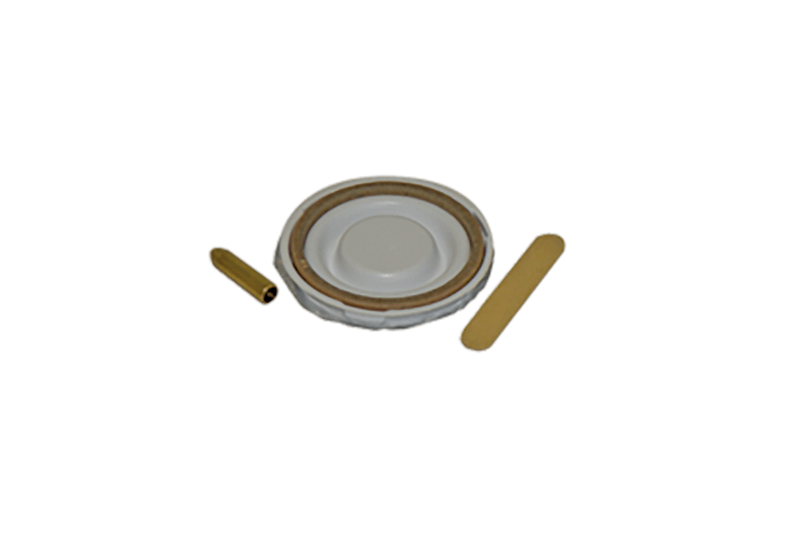 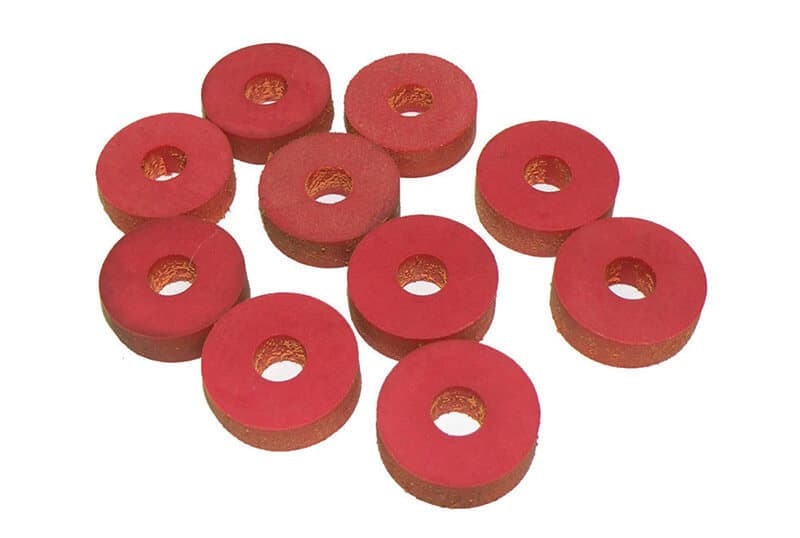 (12-Pack) O-Ring replacements for the Stuffing Box (15-SB) used with 3/16" Live Tracer rod. 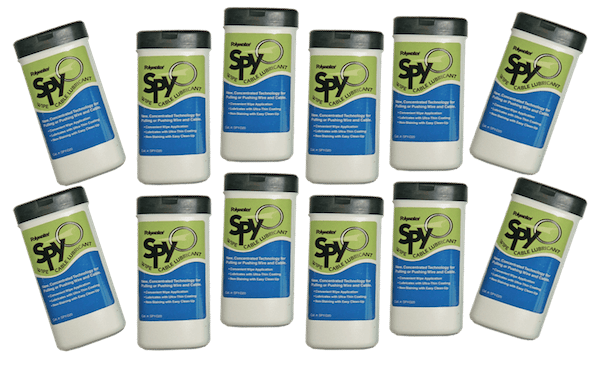 Poly Lubricated Wipes are saturated with a SPY-20 water-based lubricant. 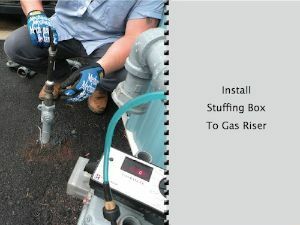 Using the wipes to apply the lubricant to the rod while pushing into and through the stuffing box. 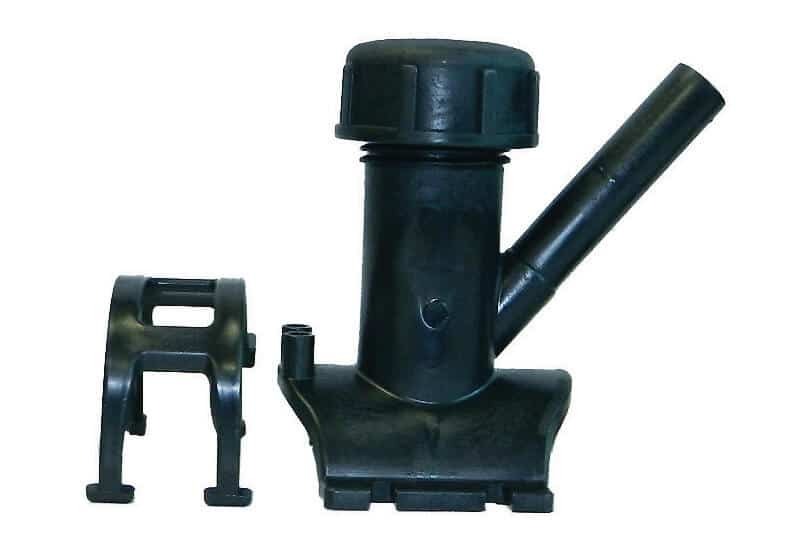 Usage Inside and outside service lines including Lyco fittings. 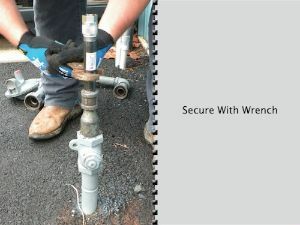 Use Flexible Tip when navigating difficult transitions and stab fittings; Guides rod through Lyco fittings in 1/2" pipe. 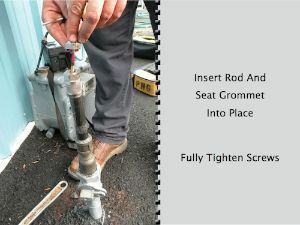 Stuffing box with (3) Screws & (6) O-Rings for 1/8" rod. 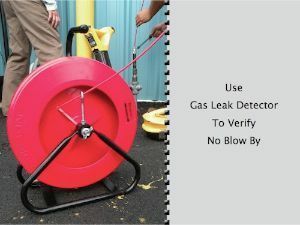 No blow-by at 125PSI when feeding 1/8" rod into the live service line. 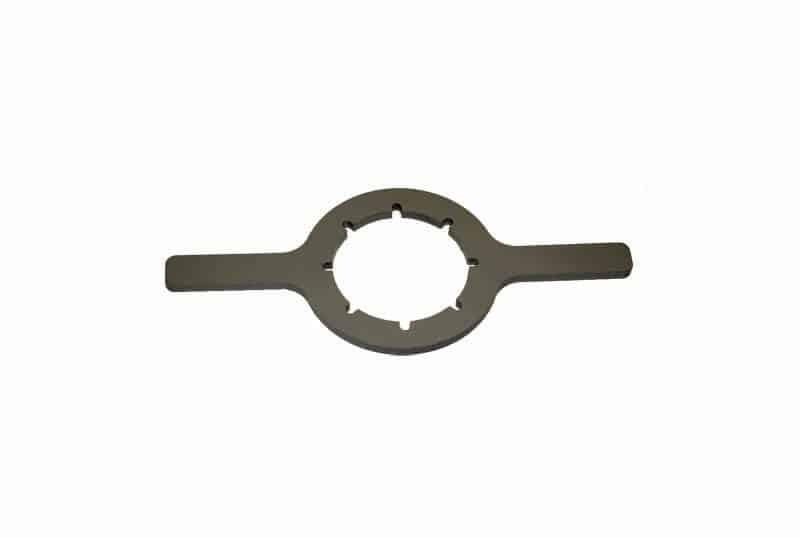 (12-Pack) O-Ring replacements for the Stuffing Box (15-18-SB) used with 1/8" Live Tracer rod. 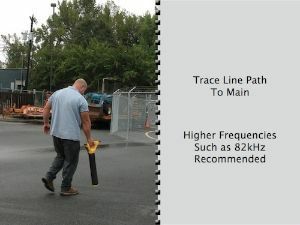 Flexible Tip for 1/8" Live Tracer. 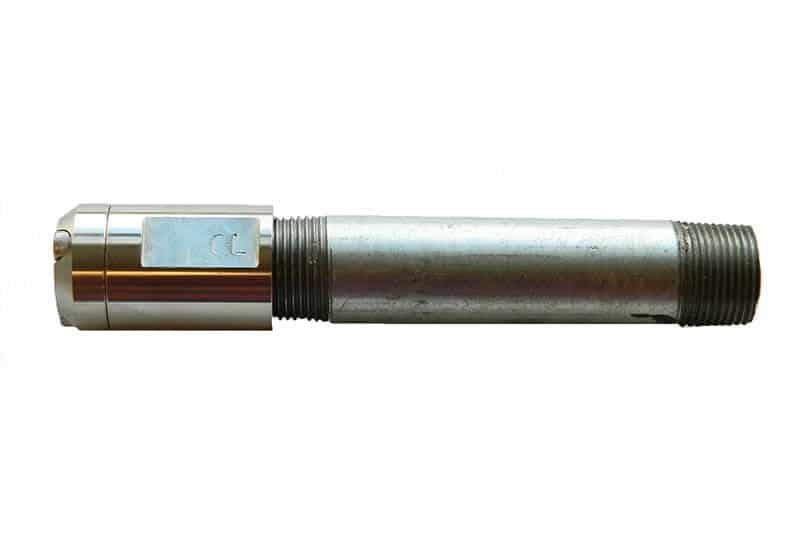 Tip allows for navigation of difficult transitions and stab fittings; Guides rod through Lyco fittings in 1/2" plastic pipe. 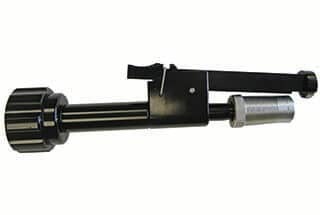 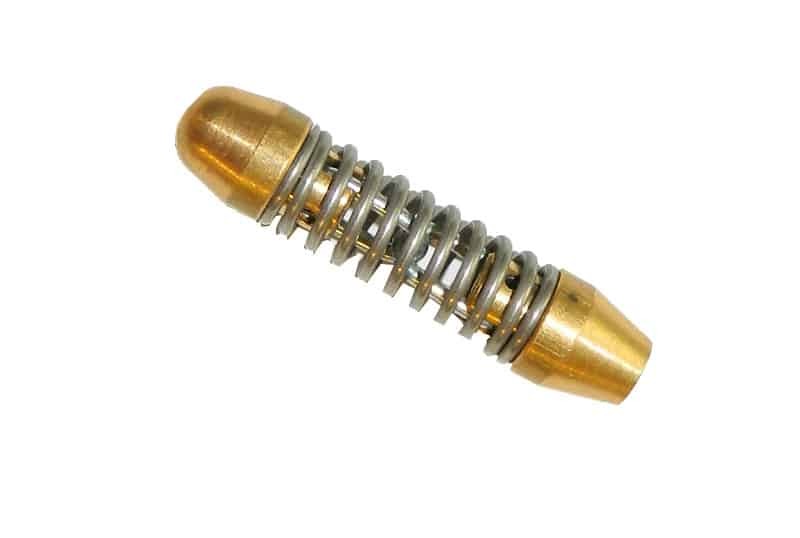 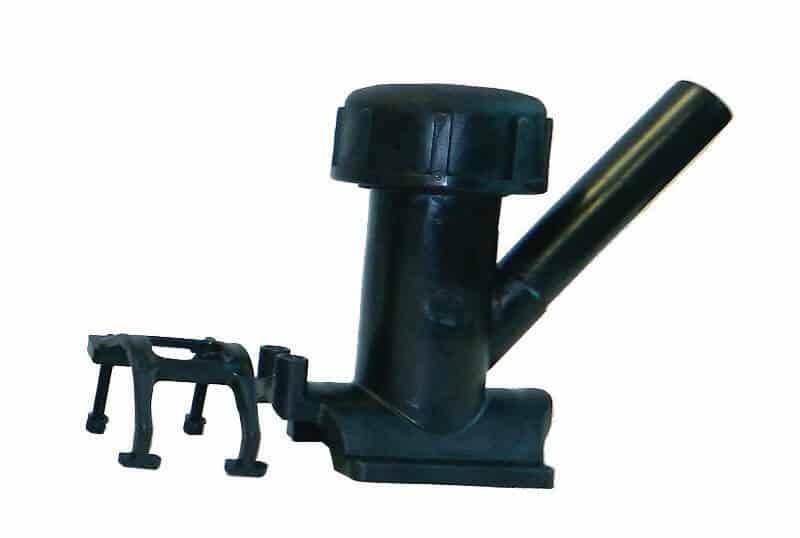 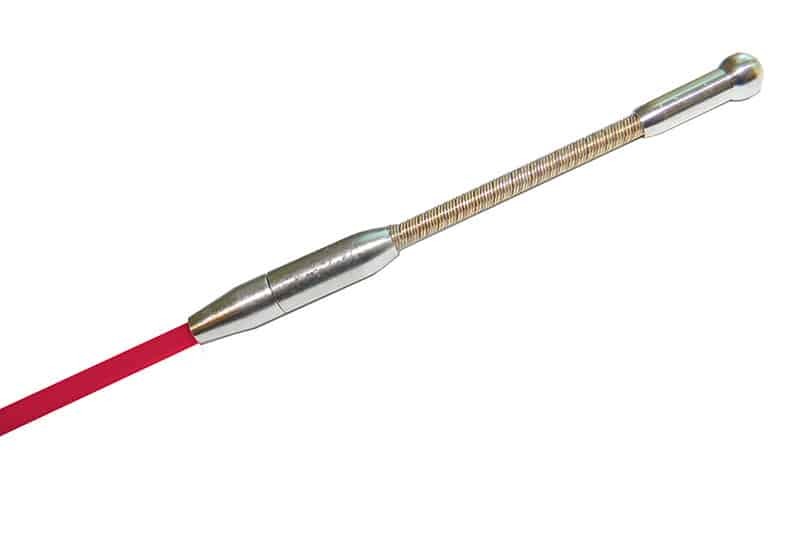 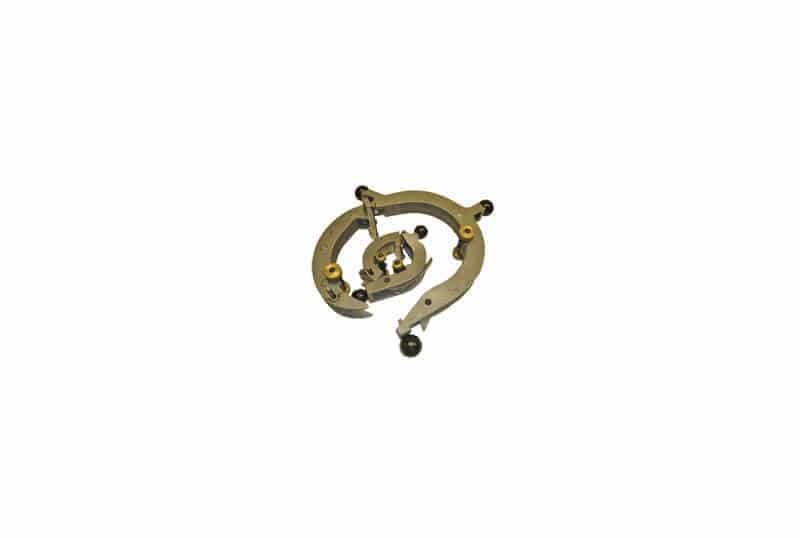 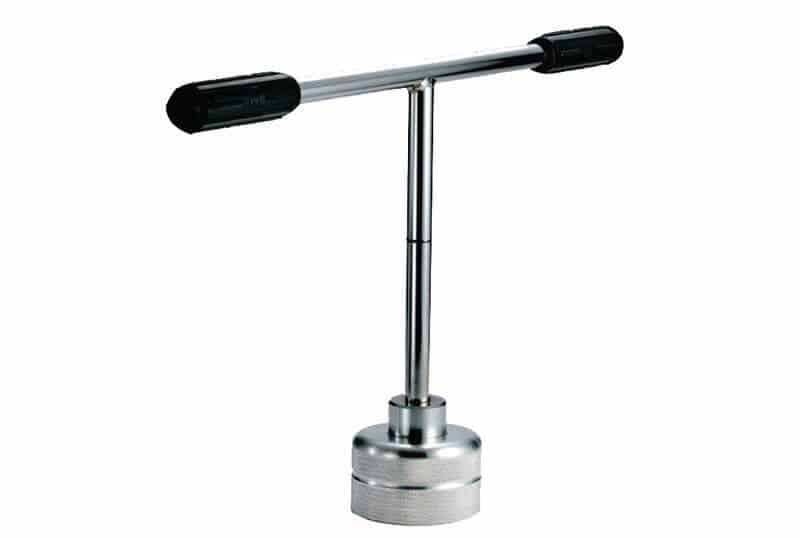 Heavy duty spring attached to ball nose helps push rod past difficult bends or debris in pipe. 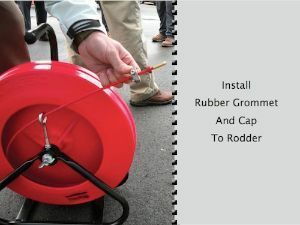 Stuffing box with (3) Screws & (6) O-Rings for 1/4" rod. 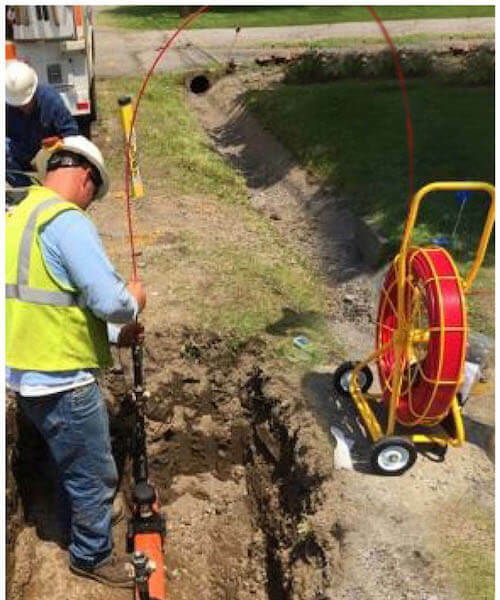 No blow-by at 125PSI when feeding 1/4" rod into the live main line. 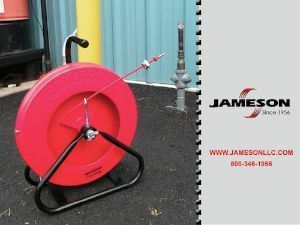 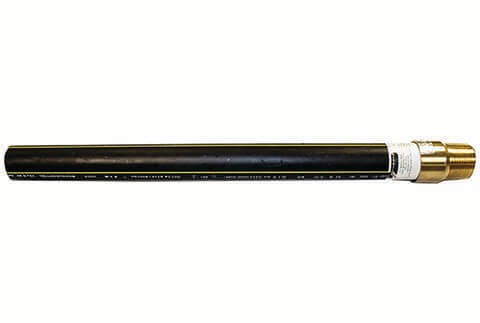 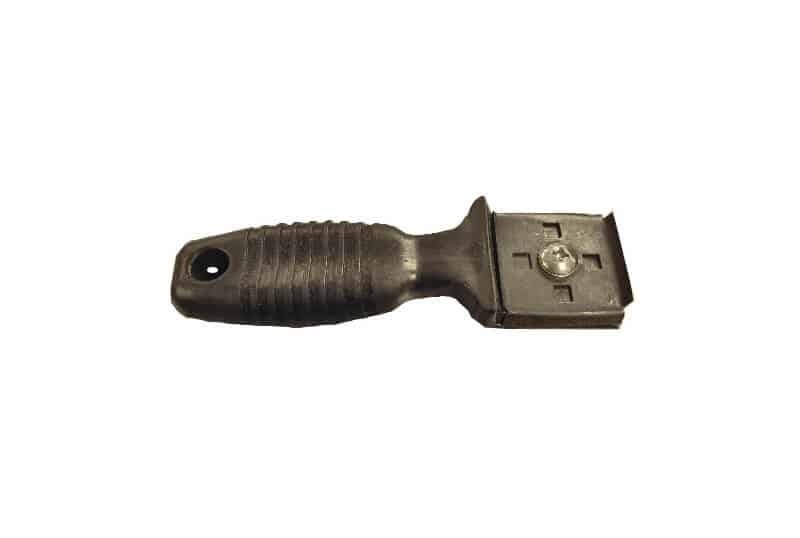 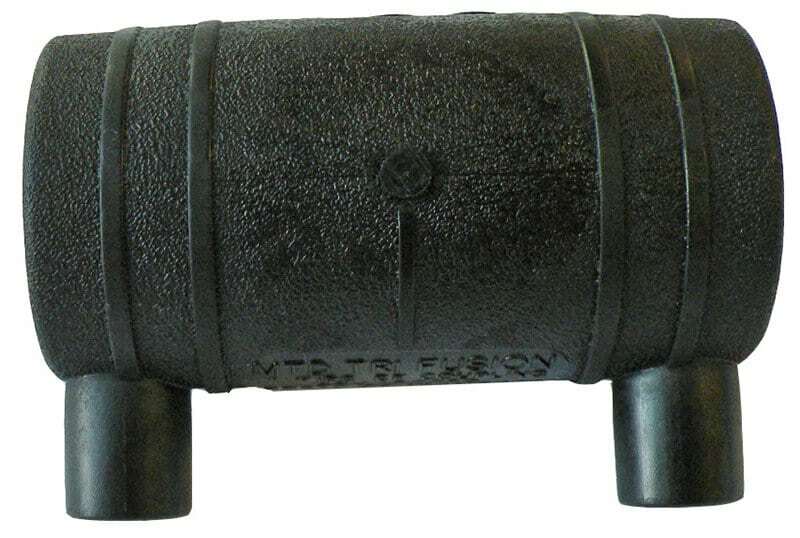 Jameson's Directional Tool enables vertical insertion of tracer rods and cameras into live gas mains, facilitating the difficult first bend at entry. 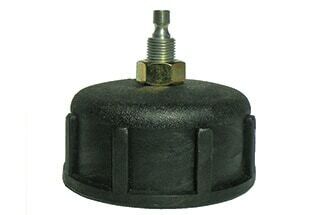 It fits most 1-3/8" diameter or smaller camera heads.